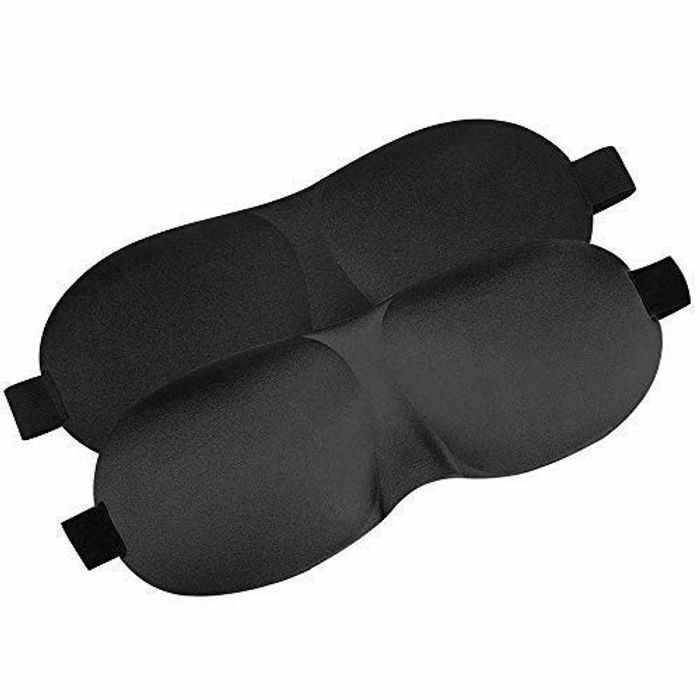 You can get this pack of 2 eye masks and ear plugs for just £2.37. Does it work for you? Add the product to basket, then go to checkout. It comes with Amazon Prime delivery. when I enter code it says "the promotional code you entered is not valid"